Some days are just survival. Plain and simple. By noon I was begging God to magically settle the kids down so I could guiltlessly hide in my closet with a good book and a bag of chocolate. During my desperate prayer He reminded me that I can ask Him anything, but He might not give it to me the way I expect. Like that closet moment I thought I needed really should look more like me getting out on the porch while the kids play. So I headed out the door with my little ones following me and settled into a rocker with that book! There’s just something healing about being outside. Amen? The other thing that was missing from my crazy day was praying with my kids instead of just by myself. Once I got out of my frustration and thought about their needs, I realized that they were having a crazy day too. So right there on that porch I grabbed the opportunity and asked them to pray WITH me. We held hands and just prayed a simple prayer. 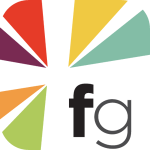 It doesn’t need to be a sermon or full of fancy words like betrothed and hither. 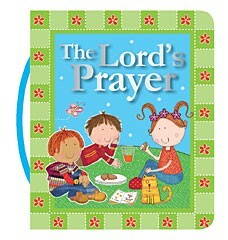 Just say what’s on your mind, “I’m having a hard day God, will you help me?” Then pray for each of the kids. Letting them hear you pray for them is a powerful thing. It shows them that they are loved in a deep and lasting way when mom asks for help from the Father who knows their deepest heart. If they aren’t comfortable praying out loud just pray the Lord’s Prayer together. It says all you need to say. 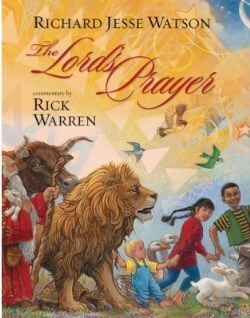 And you can even read the sweet book, The Lord’s Prayer, with your little ones. It’s so precious for them to have their own copy of this beautiful prayer with a little handle to carry around with them. You never know what memories that will stir up years later. Today is better than yesterday. Those prayers really work! I am not desperate to hide. I am calling out to the One who knows just what I need and letting my kids know that our small prayers to a big God make a difference. 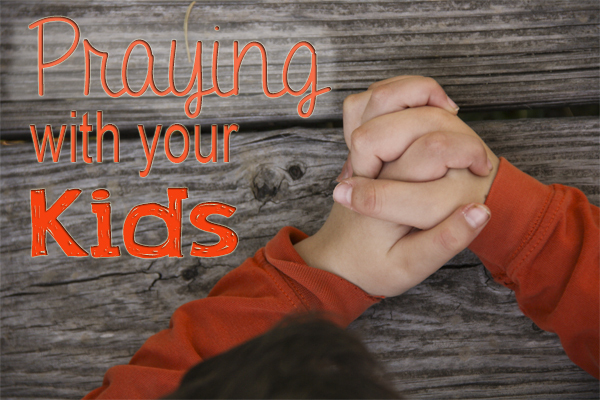 How do you reinforce the importance of praying with your kids in your family?